A JOURNEY INTO FLORIDA RAILROAD HISTORY. By Gregg M. Turner. Paperback. 244 Pages. 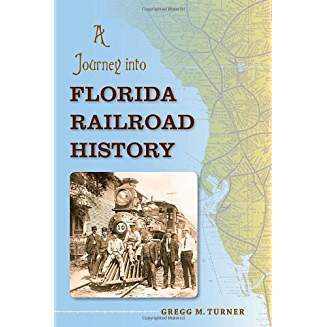 An engaging and meticulously researched study of Florida's railroads from their beginnings in the early territorial period to modern day.